Mahnert, Alexander, P. Vaishampayan, A. J. Probst, A. Auerbach, C. Moissl-Eichinger C, K. Venkateswaran, and G. Berg. “Cleanroom Maintenance Significantly Reduces Abundance but Not Diversity of Indoor Microbiomes.” PLoS One 10 (2015): e0134848. Moissl-Eichinger, Christine, A. K. Auerbach, A. J. Probst, A. Mahnert, L. Tom, Y. Piceno, G. L. Andersen, K. Venkateswaran, P. Rettberg, and S. Barczyk. “Quo vadis? 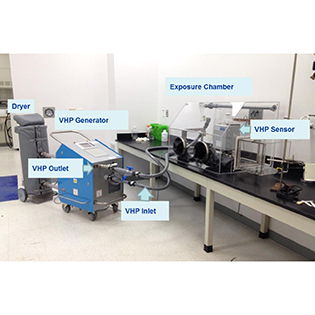 Microbial profiling revealed strong effects of cleanroom maintenance and routes of contamination in indoor environments.” Scientific Reports 5 (2015): 9156. Checinska Sielaff, Aleksandra, N. K. Singh, J. E. Allen, J. Thissen, C. Jaing, and K. Venkateswaran. 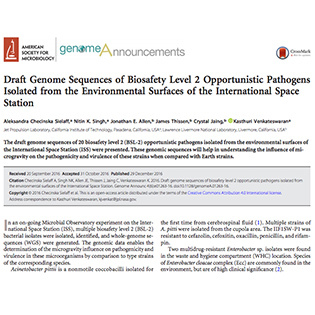 “Draft Genome Sequences of Biosafety Level 2 Opportunistic Pathogens Isolated from the Environmental Surfaces of the International Space Station.” Genome Announcements vol 4 (2016): no. 6 e01263-16. Knox, Benjamin P., A. Blachowicz, J. M. Palmer, J. Romsdahl, A. Huttenlocher, C. C. C. Wang, N. P. Keller, and K. Venkateswaran. 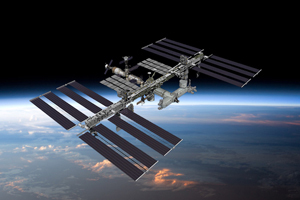 “Characterization of Aspergillus fumigatus Isolates from Air and Surfaces of the International Space Station.” mSphere 1(5) (2016): e00227 - 16. Singh, Nitin K., A. Blachowicz, A. Checinska, C. Wang, and K. Venkateswaran. 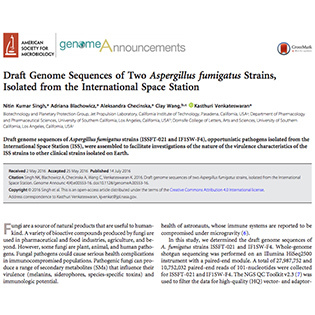 “Draft Genome Sequences of Two Aspergillus fumigatus Strains, Isolated from the International Space Station.” Genome Announc. (2016) 4(4): e00553-16. Venkateswaran, Kasthuri, N. K. Singh, A. Checinska Sielaff, R. K. Pope, N. H. Bergman, S. P. van Tongeren, N. B. Patel, P. A. Lawson, M. Satomi, C. H. D. Williamson, J. W. Sahl, P. Keim, D. Pierson, and J. Perry. “Non-Toxin-Producing Bacillus cereus Strains Belonging to the B. anthracis Clade Isolated from the International Space Station.” mSystems (2017) 2(3): e00021-17. Urbaniak, Camilla, A. Checinska Sielaff, K. G. Frey, J. E. Allen, N. Singh, C. Jaing, K. Wheeler, and K. Venkateswaran. “Detection of antimicrobial resistance genes associated with the International Space Station environmental surfaces.” Nature Scientific Reports 8 (2018): 814. Venkateswaran, Kasthuri, A. Checinska Sielaff, S. Ratnayake, R. K. Pope, T. E. Blank, V. G. Stepanov, G. E. Fox, S. P. van Tongeren, C. Torres, J. Allen, C. Jaing, D. Pierson, J. Perry, S. Koren, A. Phillippy, J. Klubnik, T. J. Treangen, M. J. Rosovitz, and N. H. Bergman. 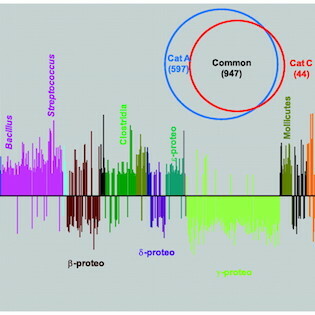 “Draft Genome Sequences from a Novel Clade of Bacillus cereus Sensu Lato Strains, Isolated from the International Space Station.” Genome Announc. (2017) 5(32): e00680-17. Benardini, James N., and K. Venkateswaran. “Application of the ATP assay to rapidly assess cleanliness of spacecraft surfaces: a path to set a standard for future missions.” AMB Express 6 (2016): 113. Seuylemezian, Arman, et al. 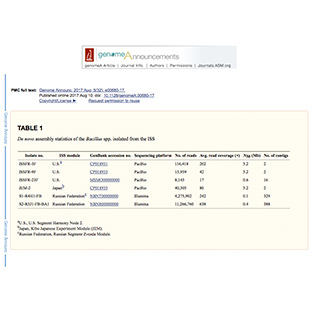 “Draft genome sequence of Solibacillus kalamii, isolated from an air filter aboard the International Space Station.” Genome Announcements 5.35 (2017) e00696-17. Aaron, Kim, et al. “Planetary protection for Europa radar sounder antenna.” Advances in Space Research 57.9 (2016): 2013-2021. Bashir, Mina, et al. “Functional Metagenomics of Spacecraft Assembly Cleanrooms: Presence of Virulence Factors Associated with Human Pathogens.” Frontiers in Microbiology (2017) 7:1321. Barton, Hazel A., et al. "Microbial diversity in a Venezuelan orthoquartzite cave is dominated by the Chloroflexi (Class Ktedonobacterales) and Thaumarchaeota Group I. 1c." Frontiers in microbiology 5 (2014). Benardini, James N., et al. "Paenibacillus phoenicis sp. 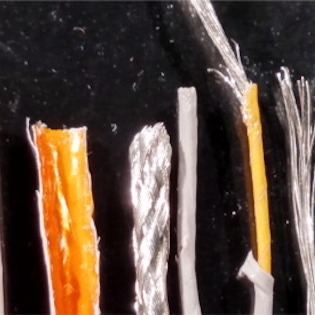 nov., isolated from the Phoenix Lander assembly facility and a subsurface molybdenum mine." International journal of systematic and evolutionary microbiology 61.6 (2011): 1338-1343. Benardini III, James N., et al. "Implementing planetary protection measures on the Mars Science Laboratory." Astrobiology 14.1 (2014): 27-32. Benardini III, James N., et al. "Implementing Planetary Protection on the Atlas V Fairing and Ground Systems Used to Launch the Mars Science Laboratory." Astrobiology 14.1 (2014): 33-41. Checinska, Aleksandra, et al. "Microbiomes of the dust particles collected from the International Space Station and Spacecraft Assembly Facilities. 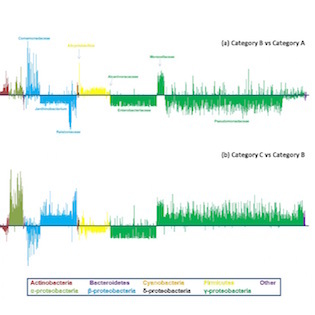 "Microbiome 3.1 (2015): 1.
Cooper, Moogega, et al. "Assessing the cleanliness of surfaces: Innovative molecular approaches vs. standard spore assays." Applied and Environmental Microbiology (2011): AEM-00192. Derecho, I., et al. 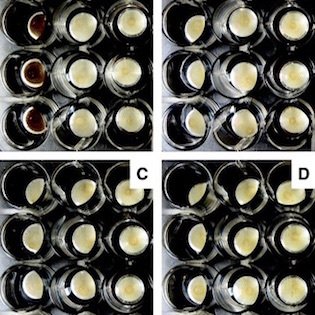 "Characterization of Hydrogen Peroxide–Resistant Acinetobacter Species Isolated during the Mars Phoenix Spacecraft Assembly." Astrobiology 14.10 (2014): 837-847. Friedline, Anthony W., et al. 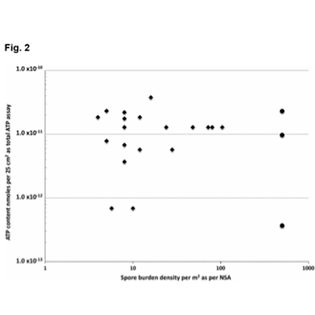 "Water behavior in bacterial spores by deuterium NMR spectroscopy." The Journal of Physical Chemistry B 118.30 (2014): 8945-8955. Ghosh, Sudeshna, et al. 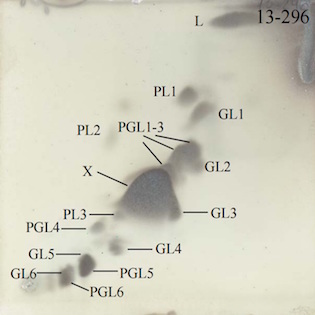 "Recurrent isolation of extremotolerant bacteria from the clean room where Phoenix spacecraft components were assembled. "Astrobiology 10.3 (2010): 325-335. Horneck, Gerda, et al. "Resistance of bacterial endospores to outer space for planetary protection purposes—experiment PROTECT of the EXPOSE-E mission." Astrobiology 12.5 (2012): 445-456. Kempf, M. J., W. W. Schubert, and R. A. Beaudet. 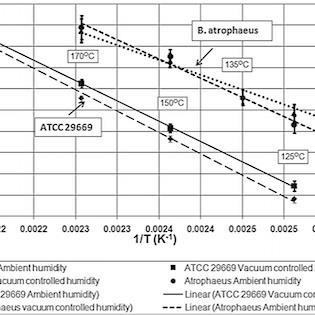 "Determination of lethality rate constants and D-values for Bacillus atrophaeus (ATCC 9372) spores exposed to dry heat from 115 C to 170 C." Astrobiology 8.6 (2008): 1169-1182. Kwan, K., et al. 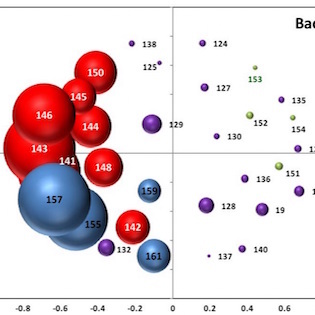 "Evaluation of procedures for the collection, processing, and analysis of biomolecules from low-biomass surfaces." Applied and environmental microbiology 77.9 (2011): 2943-2953. La Duc, Myron T., et al. 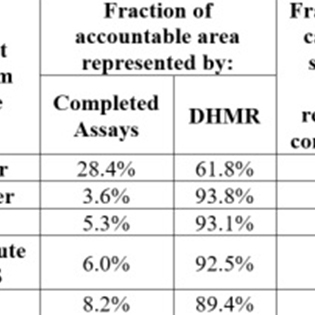 "Comprehensive census of bacteria in clean rooms by using DNA microarray and cloning methods." Applied and environmental microbiology 75.20 (2009): 6559-6567. La Duc, Myron T., et al. "Isolation and characterization of bacteria capable of tolerating the extreme conditions of clean room environments." Applied and environmental microbiology 73.8 (2007): 2600-2611. La Duc, Myron T., et al. "Pyrosequencing-derived bacterial, archaeal, and fungal diversity of spacecraft hardware destined for Mars." Applied and environmental microbiology (2012): AEM-01435. Mayer, Teresa, et al. 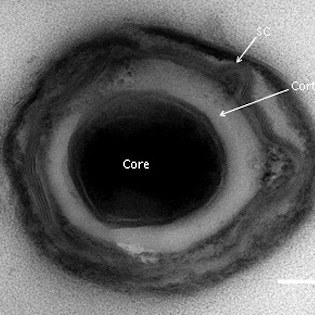 "Microbial succession in an inflated lunar/Mars analog habitat during a 30-day human occupation." Microbiome 4.1 (2016): 1. McCoy, K. B., et al. 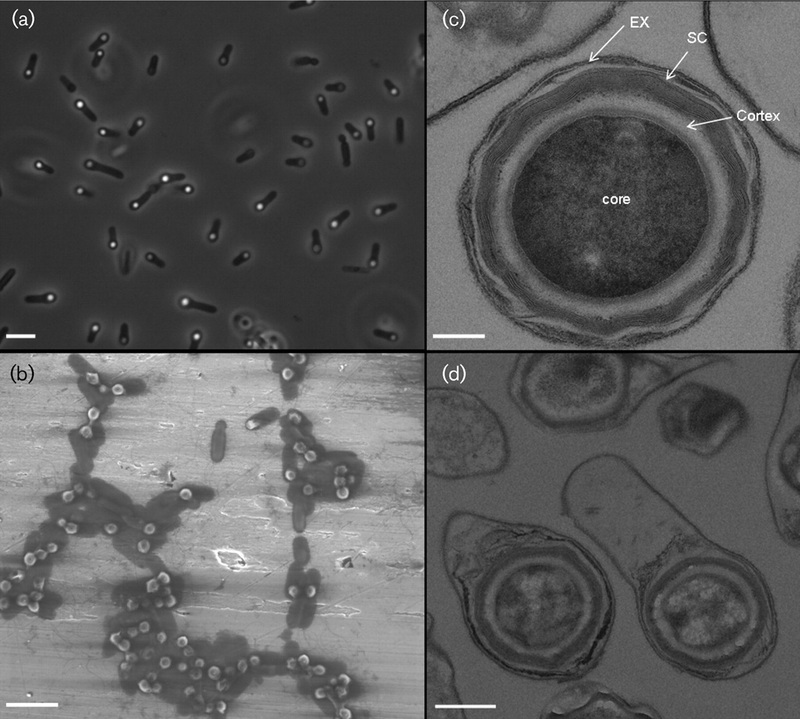 "Insights into the extremotolerance of Acinetobacter radioresistens 50v1, a gram-negative bacterium isolated from the Mars Odyssey spacecraft." Astrobiology 12.9 (2012): 854-862. Moissl, Christine, et al. 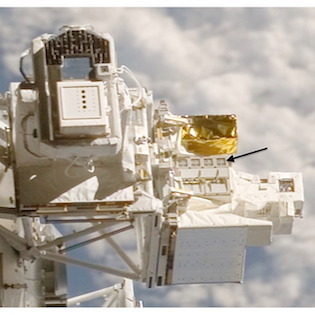 "Molecular bacterial community analysis of clean rooms where spacecraft are assembled." 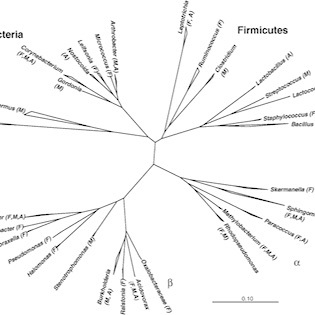 FEMS microbiology ecology 61.3 (2007): 509-521. Moissl, Christine, et al. 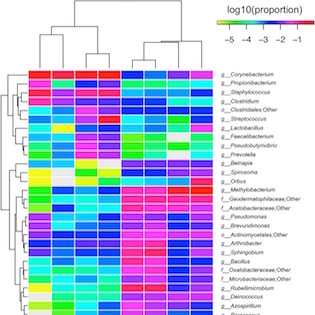 "Molecular microbial community structure of the Regenerative Enclosed Life Support Module Simulator air system. "International Journal of Astrobiology 6.02 (2007): 131-145. Moissl, Christine, James C. Bruckner, and Kasthuri Venkateswaran. 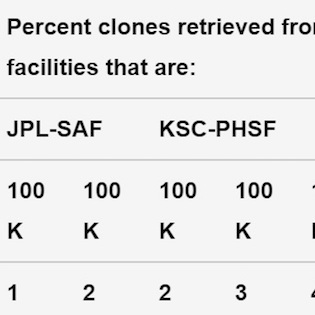 "Archaeal diversity analysis of spacecraft assembly clean rooms." The ISME journal 2.1 (2008): 115-119. Moores, J. E., et al. 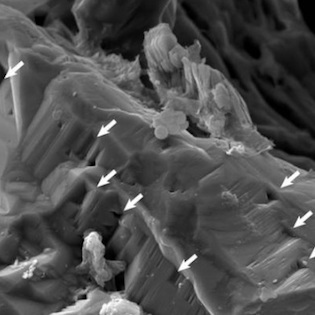 "The shielding effect of small-scale martian surface geometry on ultraviolet flux." Icarus 192.2 (2007): 417-433. Newcombe, David, et al. 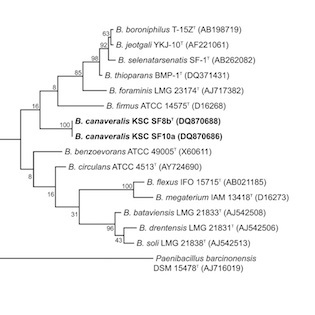 "Bacillus canaveralius sp. 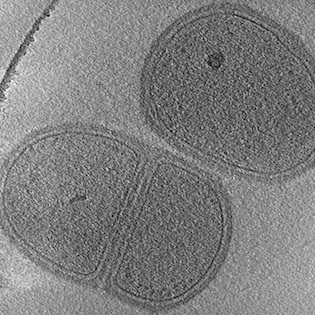 nov., an alkali-tolerant bacterium isolated from a spacecraft assembly facility." International journal of systematic and evolutionary microbiology 59.8 (2009): 2015-2019. Newcombe, David A., et al. "Impact of assembly, testing and launch operations on the airborne bacterial diversity within a spacecraft assembly facility clean-room." International Journal of Astrobiology 7.3-4 (2008): 223-236. Osman, Shariff, et al. "Effect of shadowing on survival of bacteria under conditions simulating the Martian atmosphere and UV radiation." Applied and environmental microbiology 74.4 (2008): 959-970. Osman, Shariff, et al. "Tetrasphaera remsis sp. nov., isolated from the Regenerative Enclosed Life Support Module Simulator (REMS) air system. "International journal of systematic and evolutionary microbiology 57.12 (2007): 2749-2753. Probst, Alexander, et al. 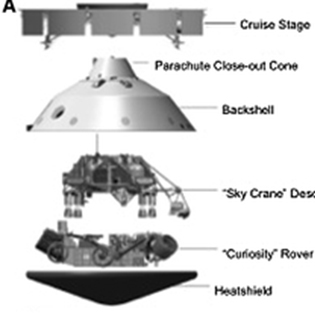 "Diversity of anaerobic microbes in spacecraft assembly clean rooms." Applied and environmental microbiology 76.9 (2010): 2837-2845. Schubert, W., et al. 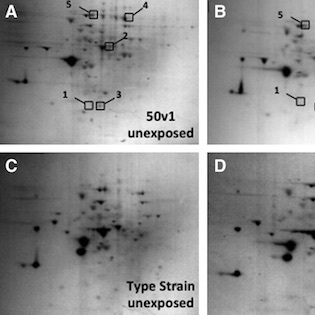 "Viability of bacterial spores exposed to hydrazine. 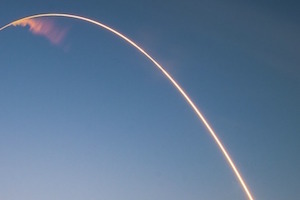 "Advances in Space Research 42.6 (2008): 1144-1149. Schubert, Wayne W., Diane L. Engler, and Robert A. Beaudet. "Hydrazine vapor inactivates Bacillus spores." Advances in Space Research 57.9 (2016): 2022-2026. Schubert, Wayne W., et al. "Assessment of bioburden encapsulated in bulk materials." Advances in Space Research 57.9 (2016): 2027-2036. Vaishampayan, Parag, et al. 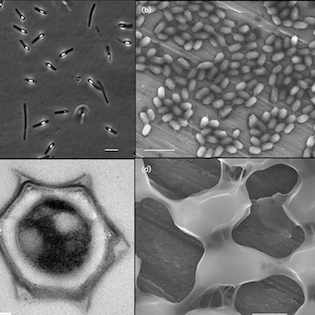 "Description of Rummeliibacillus stabekisii gen. nov., sp. 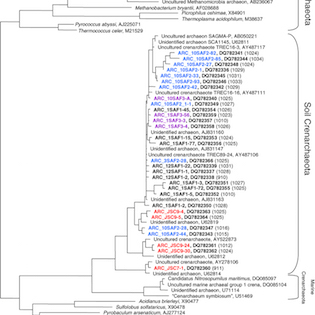 nov. and reclassification of Bacillus pycnus Nakamura et al. 2002 as Rummeliibacillus pycnus comb. nov." International journal of systematic and evolutionary microbiology 59.5 (2009): 1094-1099. Vaishampayan, Parag, et al. 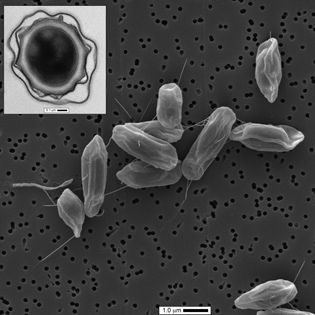 "Deinococcusphoenicis sp. nov., an extreme ionizing-radiation-resistant bacterium isolated from the Phoenix Lander assembly facility." International journal of systematic and evolutionary microbiology 64.10 (2014): 3441-3446. Vaishampayan, Parag, et al. "Description of Tersicoccus phoenicis gen. nov., sp. nov. isolated from spacecraft assembly clean room environments. "International journal of systematic and evolutionary microbiology 63.7 (2013): 2463-2471. Vaishampayan, Parag, et al. "Bacillus horneckiae sp. nov., isolated from a spacecraft-assembly clean room." International journal of systematic and evolutionary microbiology 60.5 (2010): 1031-1037. Vaishampayan, Parag A., et al. 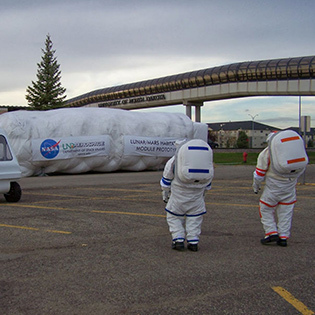 "Survival of Bacillus pumilus spores for a prolonged period of time in real space conditions." 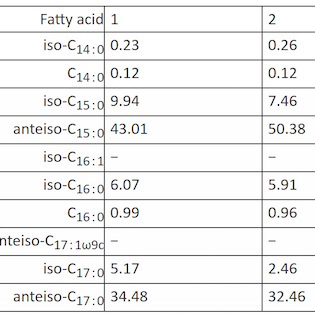 Astrobiology 12.5 (2012): 487-497. Weinmaier, Thomas, et al. 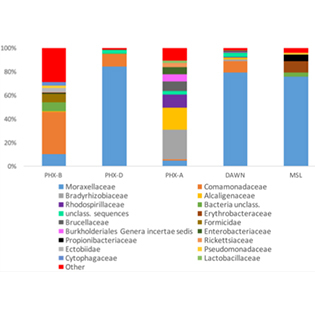 "A viability-linked metagenomic analysis of cleanroom environments: eukarya, prokaryotes, and viruses." 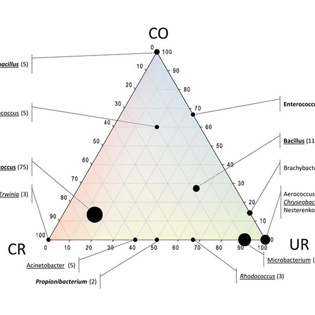 Microbiome 3.1 (2015): 1. Venkateswaran, Kasthuri, Myron T. La Duc, and Gerda Horneck. "Microbial existence in controlled habitats and their resistance to space conditions. 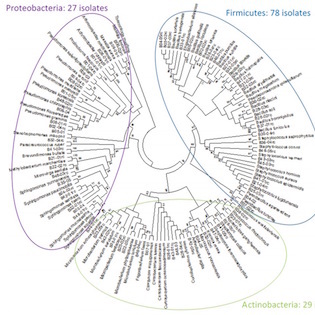 "Microbes and environments 29.3 (2014): 243-249. 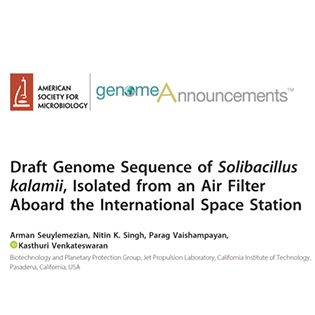 Draft genome sequence of Solibacillus kalamii, isolated from an air filter aboard the International Space Station. Planetary protection for Europa radar sounder antenna. 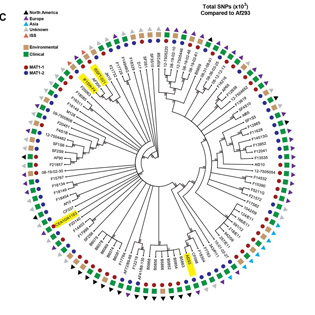 Functional Metagenomics of Spacecraft Assembly Cleanrooms: Presence of Virulence Factors Associated with Human Pathogens. 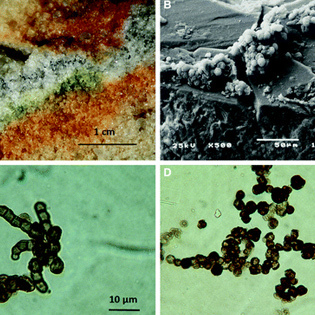 Microbial diversity in a Venezuelan orthoquartzite cave is dominated by the Chloroflexi (Class Ktedonobacterales) and Thaumarchaeota Group I.1c. Paenibacillus phoenicis sp. nov., isolated from the Phoenix Lander assembly facility and a subsurface molybdenum mine. Implementing planetary protection measures on the Mars Science Laboratory. 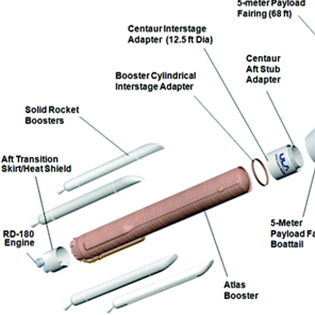 Implementing Planetary Protection on the Atlas V Fairing and Ground Systems Used to Launch the Mars Science Laboratory. Microbiomes of the dust particles collected from the International Space Station and Spacecraft Assembly Facilities. Assessing the cleanliness of surfaces: Innovative molecular approaches vs. standard spore assays. 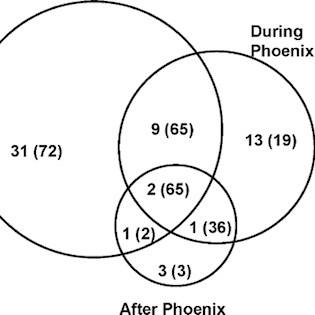 Characterization of Hydrogen Peroxide–Resistant Acinetobacter Species Isolated during the Mars Phoenix Spacecraft Assembly. 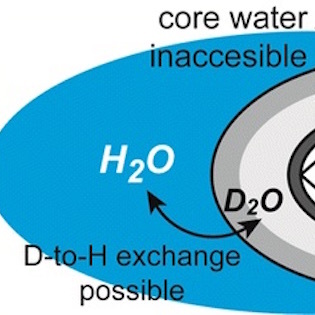 Water behavior in bacterial spores by deuterium NMR spectroscopy. Recurrent isolation of extremotolerant bacteria from the clean room where Phoenix spacecraft components were assembled. Resistance of bacterial endospores to outer space for planetary protection purposes—experiment PROTECT of the EXPOSE-E mission. The Evolution of Planetary Protection Implementation on Mars Landed Missions. 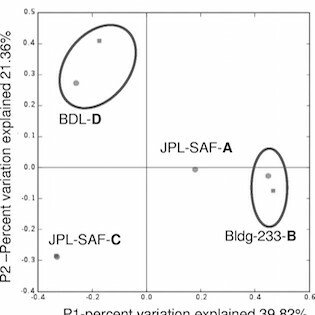 Determination of lethality rate constants and D-values for Bacillus atrophaeus (ATCC 9372) spores exposed to dry heat from 115 C to 170 C.
Evaluation of procedures for the collection, processing, and analysis of biomolecules from low-biomass surfaces. 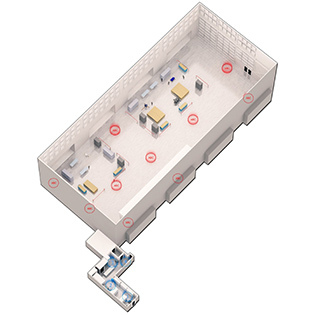 Comprehensive census of bacteria in clean rooms by using DNA microarray and cloning methods. Isolation and characterization of bacteria capable of tolerating the extreme conditions of clean room environments. Pyrosequencing-derived bacterial, archaeal, and fungal diversity of spacecraft hardware destined for Mars. 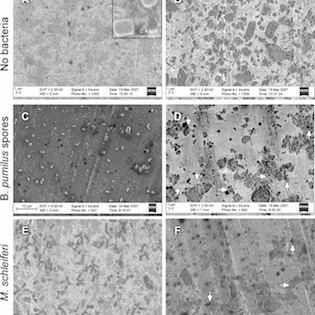 Microbial succession in an inflated lunar/Mars analog habitat during a 30-day human occupation. 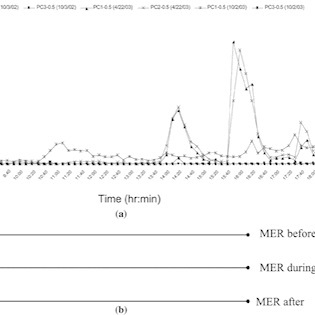 Insights into the extremotolerance of Acinetobacter radioresistens 50v1, a gram-negative bacterium isolated from the Mars Odyssey spacecraft. Molecular microbial community structure of the Regenerative Enclosed Life Support Module Simulator air system. Archaeal diversity analysis of spacecraft assembly clean rooms. The shielding effect of small-scale martian surface geometry on ultraviolet flux. Bacillus canaveralius sp. 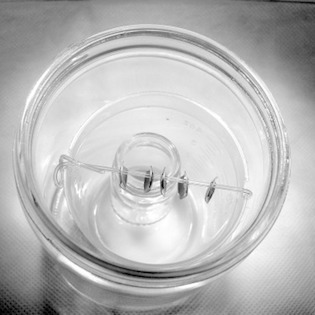 nov., an alkali-tolerant bacterium isolated from a spacecraft assembly facility. 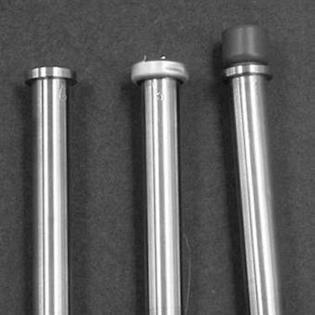 Impact of assembly, testing and launch operations on the airborne bacterial diversity within a spacecraft assembly facility clean-room. 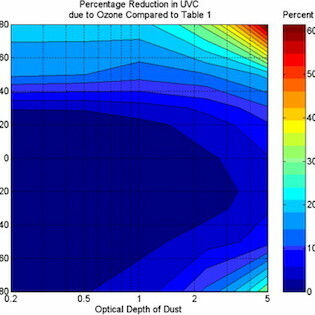 Effect of shadowing on survival of bacteria under conditions simulating the Martian atmosphere and UV radiation. Tetrasphaera remsis sp. 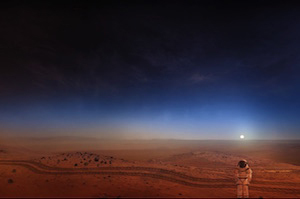 nov., isolated from the Regenerative Enclosed Life Support Module Simulator (REMS) air system. 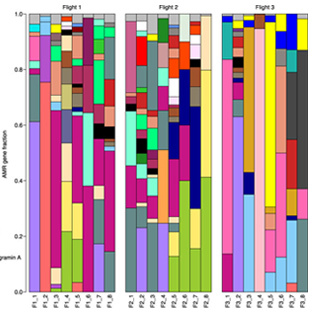 Diversity of anaerobic microbes in spacecraft assembly clean rooms. 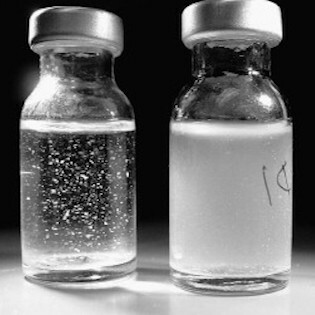 Viability of bacterial spores exposed to hydrazine. 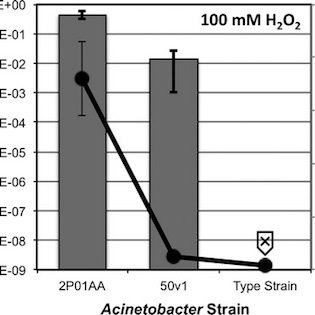 Determination of lethality rate constants and D-values for heat-resistant Bacillus spores ATCC 29669 exposed to dry heat from 125° C to 200° C.
Hydrazine vapor inactivates Bacillus spores. Assessment of bioburden encapsulated in bulk materials. 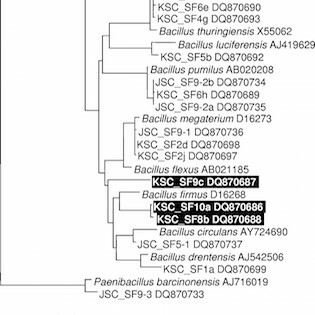 Description of Rummeliibacillus stabekisii gen. nov., sp. nov. and reclassification of Bacillus pycnus Nakamura et al. 2002 as Rummeliibacillus pycnus comb. nov.
Deinococcusphoenicis sp. nov., an extreme ionizing-radiation-resistant bacterium isolated from the Phoenix Lander assembly facility. Description of Tersicoccus phoenicis gen. nov., sp. nov. isolated from spacecraft assembly clean room environments. Bacillus horneckiae sp. nov., isolated from a spacecraft-assembly clean room. 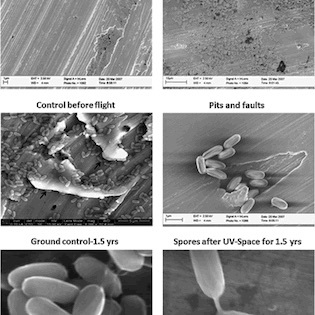 Survival of Bacillus pumilus spores for a prolonged period of time in real space conditions. 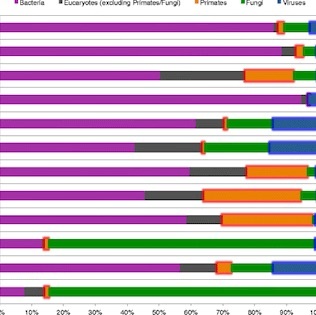 A viability-linked metagenomic analysis of cleanroom environments: eukarya, prokaryotes, and viruses. 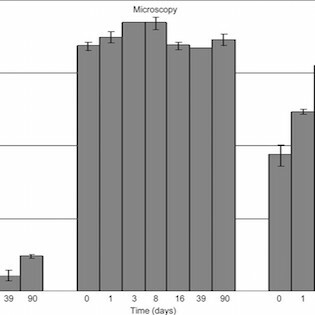 Microbial existence in controlled habitats and their resistance to space conditions.